This category is mainly used for implicit intents. If your activity wishes to be started by an implicit intent it should include this category in its filter. I think the term "default" should be understood as "default candidate". If the action on a piece of data resolves to multiple activities, then Android will present all candidates to the user and the user can select his preferred default. 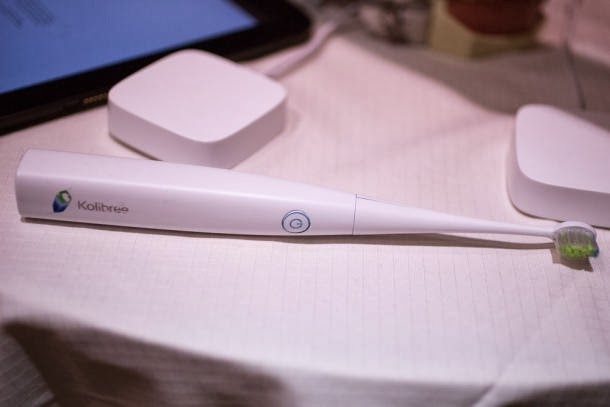 The Kolibree toothbrush has an accelerometer, a gyroscope, and a magnetometer inside, which it uses to record how long you brush your teeth for, and how you brush them.It can send this information to an Android phone or iPhone via a Bluetooth wireless connection. 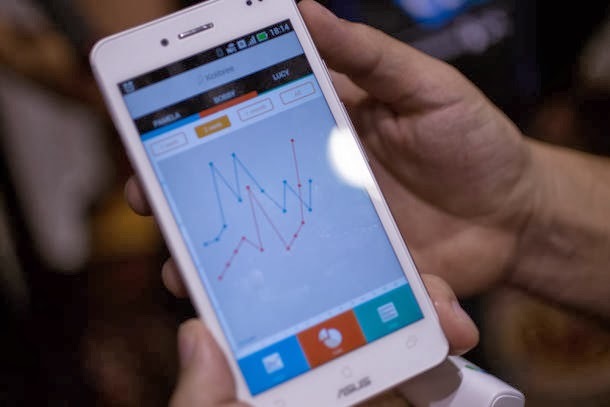 Silliest is it has the ability to set up different family members in one app and track them separately, with the app generating a graph showing how well you brush compared with everyone else. Its kind of having a personal dentist actually watching you brushing on a day-today basis.It can be useful only in one way : for kids. Toothbrush will go on sale this summer (summer 2014) and will be priced from $99 to $199 depending upon the features (whoopp!!! ).